SOLD! 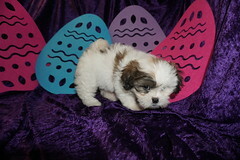 Nestle Quik Male CKC Havapoo Gorgeous Red Chocolate Color! Licorice has soft, shiny, thick black curly hair with the cutest baby doll face. He is loving and is the cuddliest little guy, just like his mommy! He is always ready with his famous puppy kisses for the ones he loves. He loves playtime but once it’s cuddle time he’s all in and snuggled in. You can’t go wrong with this cutie. Licorice is so anxious to meet his new family. His bags are packed and ready to go! My new name is Moose and my new home is Jacksonville, FL. Nestle Quik is one of four boys in this litter of four Havapoo, that’s right no girls in this litter but they are all so sweet! This Litter is named after Sweet things. 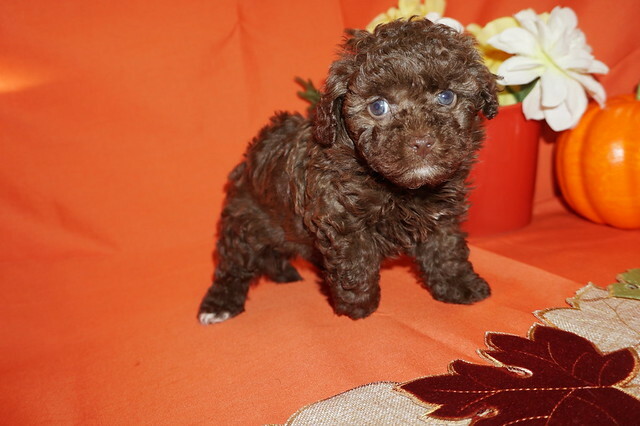 He is the only gorgeous curly chocolate color with a pinch of white on his chin, and a choclate color nose so he will probably keep hazel color eyes making the cutest teddy bear face. His soft hair will entice you to run your fingers through it. He has the cutest full tail. He is the smallest of his litter being a toy size Havapoo so estimated adult weight is 6-8 lbs unlike regular Havapoo that weigh 18-22 lbs he is ready to steal your heart! « SOLD! 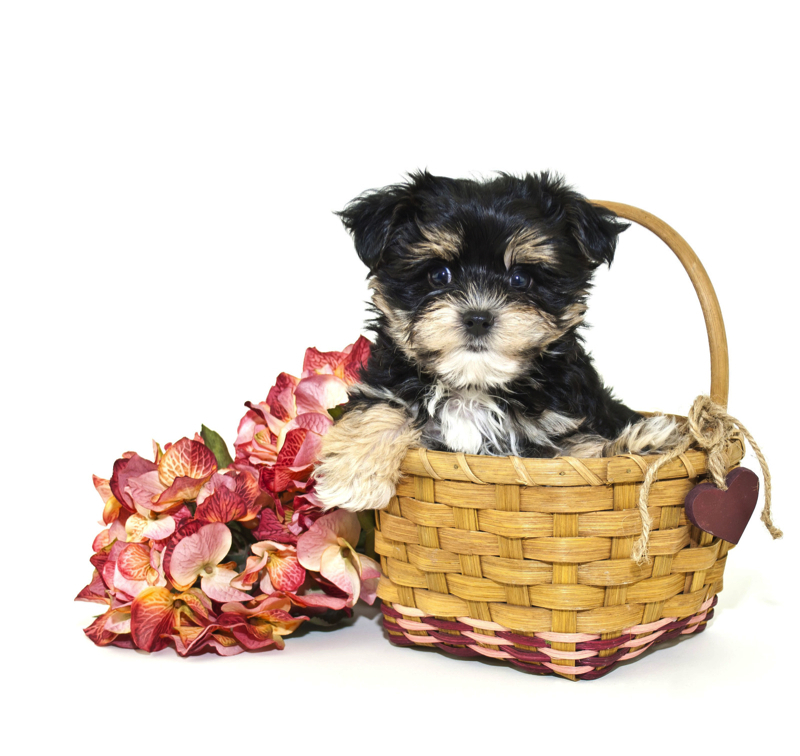 Licorice Male CKC Havapoo Just A Lovable Teddy Bear!